Please note: we have changed our repeat prescriptions system to registration only. The registration process is very quick and simple and once registered you will be able to see your ordering history as well as ordering your repeat prescriptions. 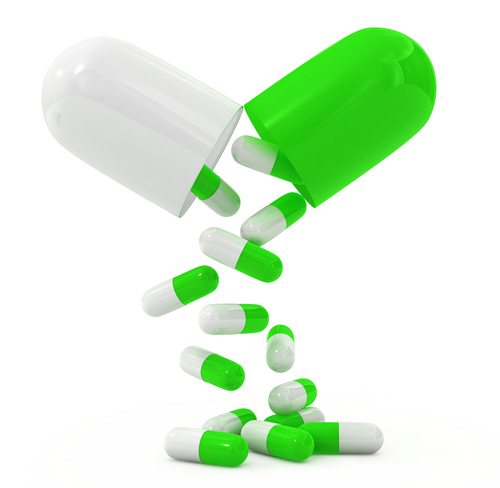 All prescriptions are recorded on and issued from our practice computer system. The counterfoil attached to your prescription will detail all of your prescribed medicines. By form (i.e., the tear off slip on the other side of the prescription). Tick the appropriate box(es) on the form and hand this in to the practice. By dedicated post box at reception. Online via the link at the top of this page (any other acute or one off requests must be approved by your doctor via the normal means). Please do not telephone with repeat prescription requests. Please allow at least 48 hours if collecting your prescription from the surgeries, and 72 hours as a minimum if collecting from a chemist. Please note that not all medication is kept in stock at the chemists and may have to be ordered, so this may cause additional delays to your medication being ready for collection. Please contact your chemist for further details. Occasionally you will be asked to see the GP or Practice Nurse in order to review your treatment. This is to ensure that it is helping your medical condition and to see that you are well. Please make a routine appointment with your GP or Practice Nurse at the requested time.